Want to spend one more day by the pool this summer? 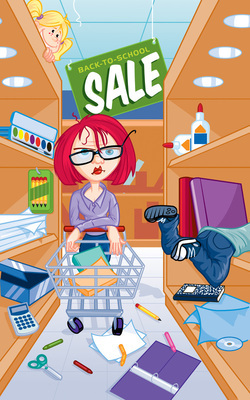 Avoid the back-to-school shopping rush and stop running from store to store! McCall PTA is offering the EduKit program as a convenient option for busy families to order school supply kits for the 2019/2020 school year. EduKits are custom made for our school and contain exactly what students need to start the year off right. We have negotiated a very reasonable pricing with EduKit this year. You will save money, time, and stress!!! Note: This year, we are taking online orders ONLY. Online by June 15, 2019: Go to this McCall's EduKit link to order online through EduKit's secure website. An order confirmation will be emailed to you after your order is placed. 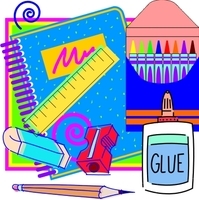 ​Note: If you like to purchase the school supplies at the store, visit this link for the school supply lists.